We’re excited to announce that we’ve set a fall launch date and secured a location for Dwell Church! In case you missed the announcement you can see it here. On Sunday, September 9th we will begin worshiping together in North Dallas. When God began speaking to our hearts about Dwell, we knew He was calling us to mentor a generation of worshipers and creatives. We had a vision for a school of worship, and for Dwell Ranch, a place where people will come receive, rest, and heal in His presence. First Vision Night for Dwell Church Announced! In case you haven’t heard we’re launching Dwell Church in Dallas this fall! This will be a place designed for God’s presence to change hearts and lives. If you’re in the Dallas area and would like to learn more about Dwell Church we invite you to attend our first Vision Night. There will be a time of worship, a time of hearing the vision from Pastors David & Nicole and the opportunity to pray, volunteer, and give. [Read more…] about First Vision Night for Dwell Church Announced! In all our years of ministry planting a church was never on our radar. It was never something we aspired to do; we have always served other men’s visions, other houses of worship…and we have been faithful to that call in our 24 years of marriage and ministry together. The more we have sought the Lord and sought wisdom from spiritual mentors in our life, the more we have begun to open our hearts to the idea that God is calling us to pastor a movement that will be the foundation for all He has for us to do in this new season. Dwell Church will be that foundation. Dwell Church will be a body of worshipers who sustain a culture of worship and revival. Our heart’s desire is that Dwell will be a revival center, a place of encounter. A house of presence, healing, and community. We are so excited that our friends, John and Joslyn Brockman, have felt the call to come to Dallas to help us accomplish this vision! We have known Pastors John and Joslyn for over a decade and not only do we share a deep well of friendship, we share a common passion for the presence of God and Kingdom culture. The Brockmans have served as associate/worship pastors at a couple of the greatest churches we know. When God spoke to their hearts about moving to Dallas to serve this vision for Dwell and co-labor alongside us, we knew it was the Lord…and we knew the time was now to step out and launch Dwell Church. All that we have experienced with the Lord and serving in His Kingdom has prepared us for this moment. Our entire family is full of joy and expectancy for everything the Lord has in this new season! We refuse to settle for less, but continue to pursue all the Lord has for us and for His people. Dwell Church is launching Fall 2018! Be on the lookout for details on Dwell Vision Nights throughout the summer. We would love it if you were a part of launching the vision! One of our first needs is sound equipment. Your gift of any size will help, but for a gift of $100 or more you will receive a FREE CD of our new album, that’ll be released in a few weeks. May we add you to our email list? Nicole Binion: Hey, this is David and Nicole Binion and our friends, John and Joslyn Brockman. David Binion: … with some exciting news. David: All we can think about. Nicole: It’s all we are thinking and dreaming about. What is it? 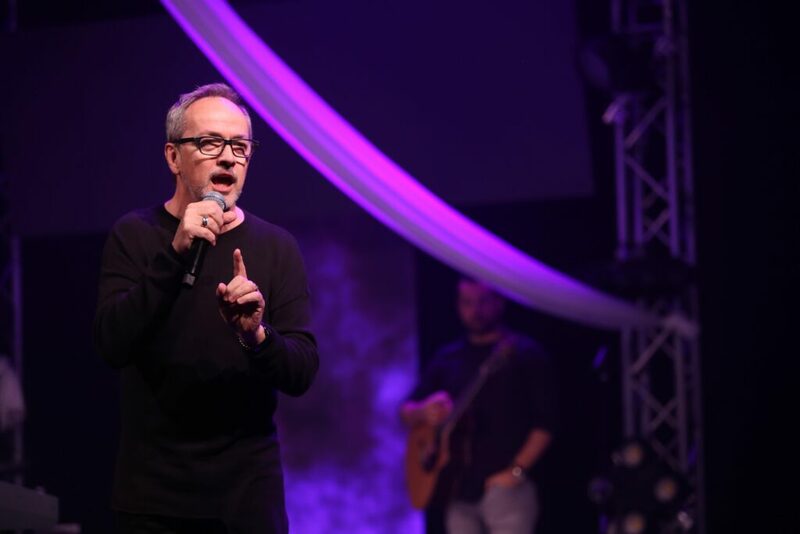 David: … from Tennessee to McKinney-Allen area to help us launch our dream, Dwell Church, and we are so excited about it. We are going to change the world. John: So excited to partner with you guys, to build a revival center. John: A place of encounter. John: It’s going to be amazing. Nicole: A place of encounter. That’s what it’s going to be. Dwell Church, coming Fall 2018. Last Wednesday evening the TBN studio was packed with friends from far and wide. 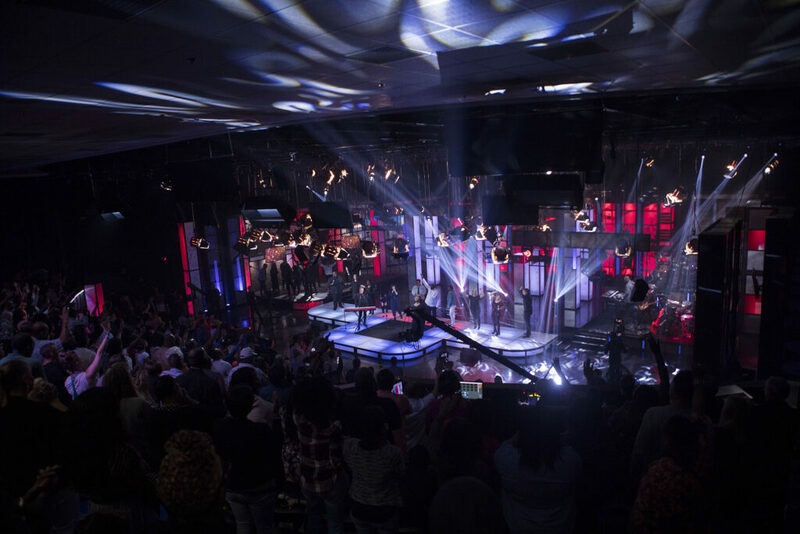 The stage included guest artists William McDowell, Tasha Cobbs Leonard, BJ Putnam, and Travis Greene. Backup vocalists were Calvin Nowell, Bethany Cranfield, Trinity Anderson, Tina Baker, Charlin Neal, and Jason Jackson. Most importantly God showed up and made it a night never to be forgotten. Live Recording of David + Nicole’s latest album at a packed TBN studios in Irving, TX. Words can’t begin to describe how amazing it was so we thought we’d let some Instagram posts do the talking.